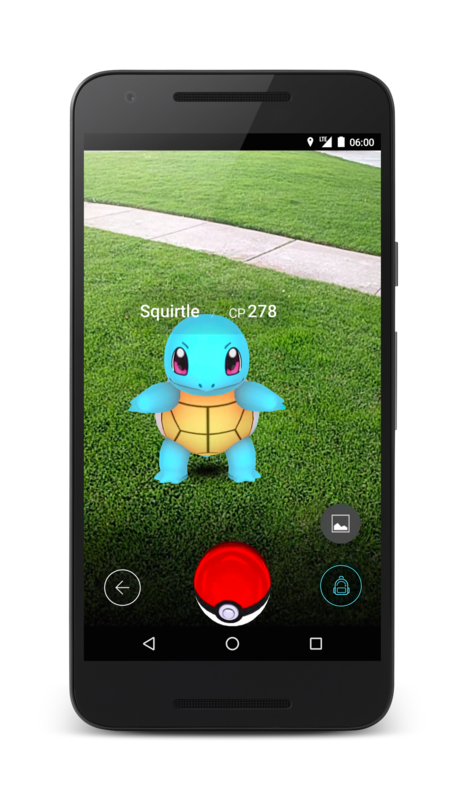 Discussion in 'Pokémon GO' started by Diehl, Mar 24, 2016. Stay tuned to Pokemon.com for more information about Pokémon GO! 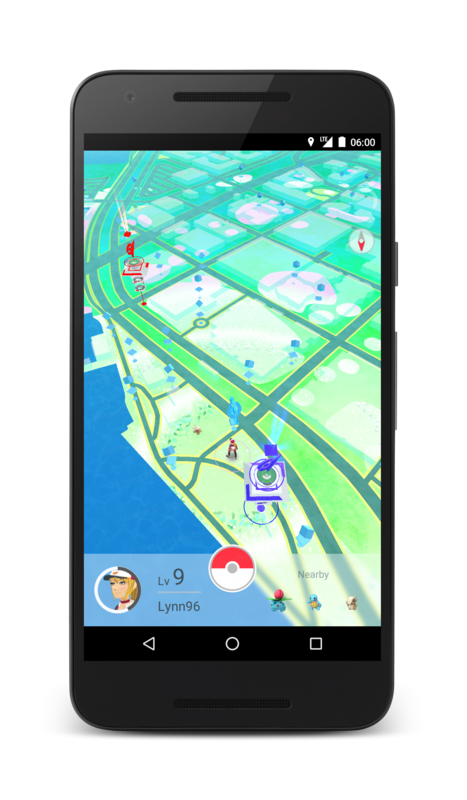 Pokémon GO represents the next generation of Niantic’s “Real World Gaming” platform. This platform combines mobile location technology and augmented reality to create a unique game experience that motivates players to go outside and explore the world around them. 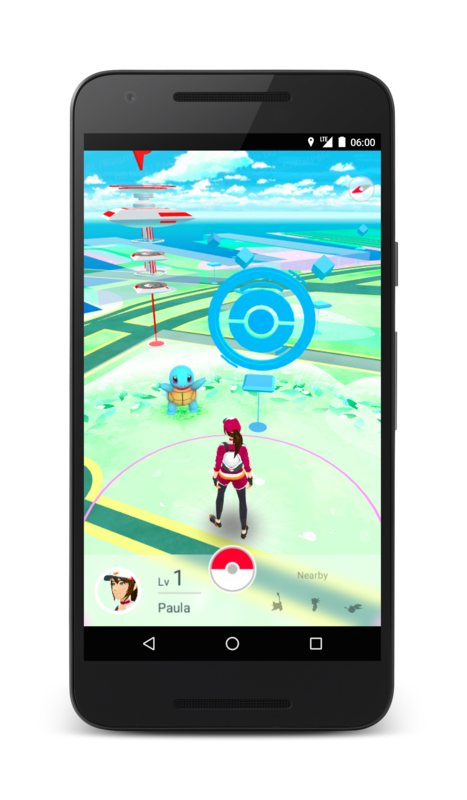 Players will explore their surroundings to find and catch wild Pokémon. Certain wild Pokémon only appear in their native environments; for example, Water-type Pokémon may only appear near lakes and oceans. Players will walk to hatch previously-acquired eggs that might reveal new Pokémon. Eggs and other special items such as Poké Balls can be acquired at PokéStops - located at interesting places such as public art installations, historical markers, museums and monuments. Yes, there will be battles. Players will be encouraged to join one of three teams in order to compete over the ownership and prestige of Gyms. They will do this by placing their captured Pokémon in a friendly Gym or by battling with an opponent’s Pokémon in another team’s Gym. Gyms - just like PokéStops - are also found at real world locations. As previously shared with you here, an early user field test will soon begin in Japan while the game is still in active development. Features, available languages, design and overall appearance are not final. We’re excited to reveal more in the days to come.